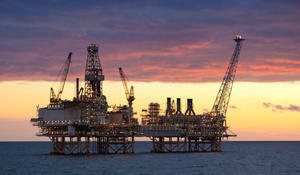 The price of the AZERI LT CIF oil, produced at the Azeri-Chirag-Gunashli block of oil and gas fields, amounted to $70.79 per barrel at the Italian port of Augusta on April 3, or $0.37 less than on April 2, a source in Azerbaijan's oil and gas market told Trend. 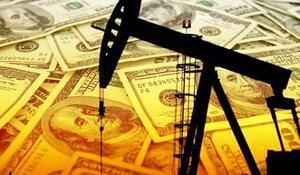 Brent futures were unchanged at $69.37 a barrel by 11:00 a.m. EST (1500 GMT). 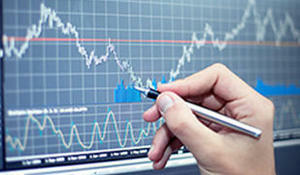 Their session high was $69.96, the highest since Nov. 12, when they traded above $70, Trend reports citing Reuters. 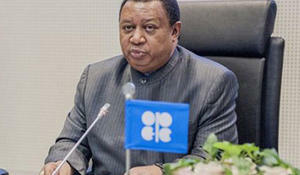 OPEC+ meeting in Baku showed that challenge of balancing market is a continuous process, Trend reports citing OPEC Secretary General Mohammad Sanusi Barkindo. 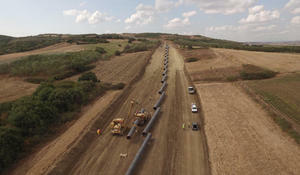 The Trans Adriatic Pipeline (TAP), which envisages transportation of Azerbaijani gas to Europe, will strengthen Italy’s energy supply security, Davide Sempio, spokesperson for TAP AG in Italy, said, Trend reports. 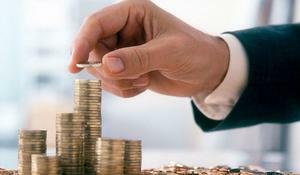 Around 76.5 percent of the investment portfolio of Azerbaijan’s State Oil Fund (SOFAZ) was invested in fixed income financial instruments and short-term capital market instruments as of end-2018, the Fund told Trend. 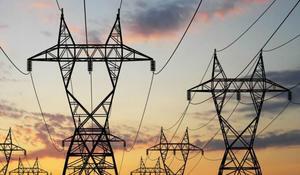 During the first quarter of 2019, Azerbaijan’s Azerenerji OJSC produced 6.151 billion kilowatt-hours of electricity, which is 153 million kilowatt-hours or 2.5 percent more than in the first quarter last year, Trend reports with reference to the company. 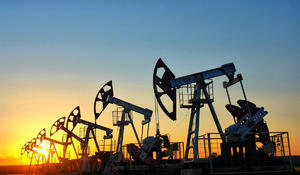 The price of the AZERI LT CIF oil, produced at the Azeri-Chirag-Gunashli block of oil and gas fields, amounted to $71.16 per barrel at the Italian port of Augusta on April 2, or $0.34 more than on April 1, a source in Azerbaijan's oil and gas market told Trend. Turkey imported 78,000 tons of crude oil from Azerbaijan in January 2019. 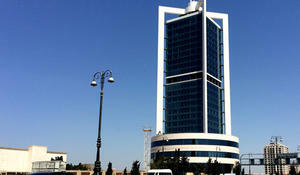 The price of the AZERI LT CIF oil, produced at the Azeri-Chirag-Gunashli block of oil and gas fields, amounted to $70.82 per barrel at the Italian port of Augusta on April 1, or $1.08 more than on March 29, a source in Azerbaijan's oil and gas market told Trend. EU calls for recognition of gas infrastructure’s role in decarbonization of the energy system, Trend reports citing Eurogas. 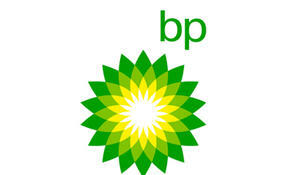 The price of the AZERI LT CIF oil, produced at the Azeri-Chirag-Gunashli block of oil and gas fields, amounted to $69.74 per barrel at the Italian port of Augusta on March 29, or $1.21 more than on March 28, a source in Azerbaijan's oil and gas market told Trend. In 2018, investments of Fluxys Belgium in property, plant and equipment totaled 78.1 million euros, compared with 83.4 million euros in 2017, Trend reports citing a message from the company. 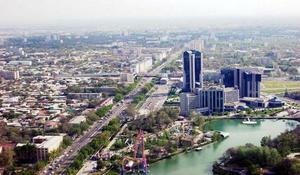 The largest international exhibitions of the energy and oil and gas sectors in Uzbekistan Power Uzbekistan and OGU 2019 will be held in Tashkent on May 15-17, Trend reports via Uzbek media. President of Azerbaijan’s state oil company SOCAR Rovnag Abdullayev and Minister of Foreign Affairs and Trade of Hungary Peter Szijjarto have reached a preliminary agreement on energy cooperation between Azerbaijan and Hungary, Trend reports with reference to SOCAR. Russia’s Surgutneftegaz awarded Azerbaijan’s SOCAR 80,000 tons of Urals crude in a sell tender on March 29 for loading from Russia’s Black Sea port of Novorossiisk on April 26-27, traders said, Trend reports citing Reuters. 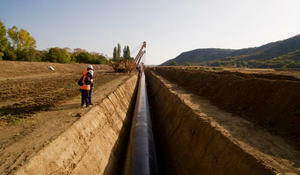 Hungary is interested in participating in the Southern Gas Corridor project. 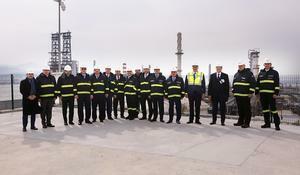 SOCAR President Rovnag Abdullayev and company management paid a working visit to Aliagha province viewed the current state at Petkim, STAR refinery, SOCAR Terminal and SOCAR’s other enterprises, and attended the meeting of STAR Oil Refinery Management Board, Report informs citing SOCAR on March 28. Minister of Foreign Affairs and Trade of Hungary Péter Szijjártó told Report that Azerbaijan is a key player in the diversification of energy sources in Europe and Hungary in particular. 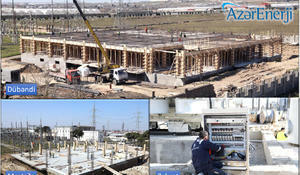 Azerbaijan’s Azerenerji OJSC, in accordance with the “Rehabilitation Program”, is carrying out comprehensive construction, reconstruction and rehabilitation work at substations of system significance, Trend reports with reference to the company. 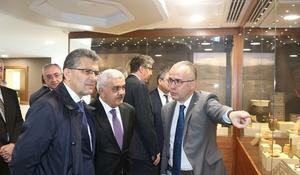 SOCAR's President Rovnag Abdullayev and representatives of the company's management took part in the TANAP board meeting, which was held in Ankara on March 27th, Report informs.